Christmas Craft Fairs, where to find my work. 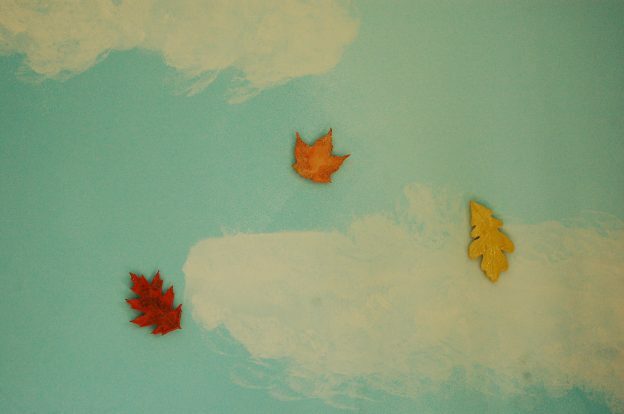 You can find my work year round at the Dairy Barn Arts Center, Athens, Ohio and Nelsonville Emporium, Nelsonville, Ohio. I’m always online just click on store in the upper left corner to go to my etsy shop. There’s no need to register with etsy to shop, they have introduced guest checkout. 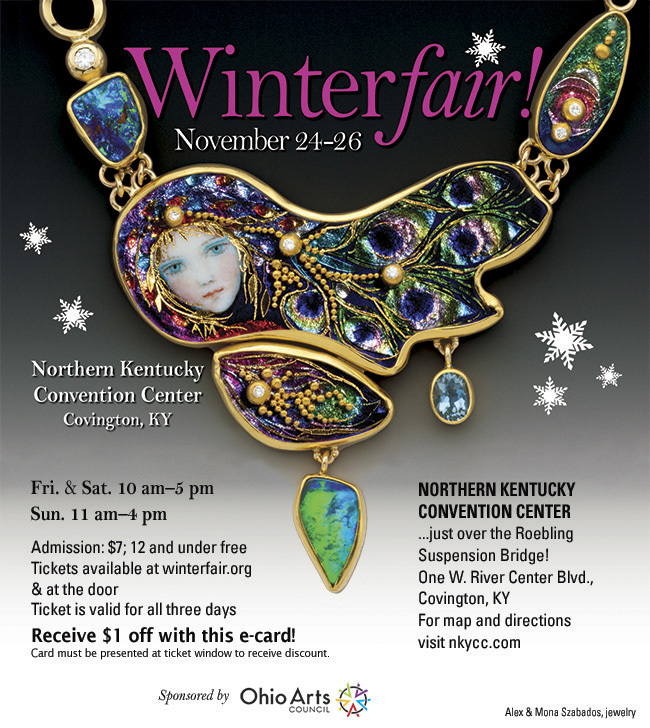 This year I’ll be doing two craft fairs, kicking things off on black Friday in Covington Kentucky at the Ohio Designer Craftsman Winterfair! 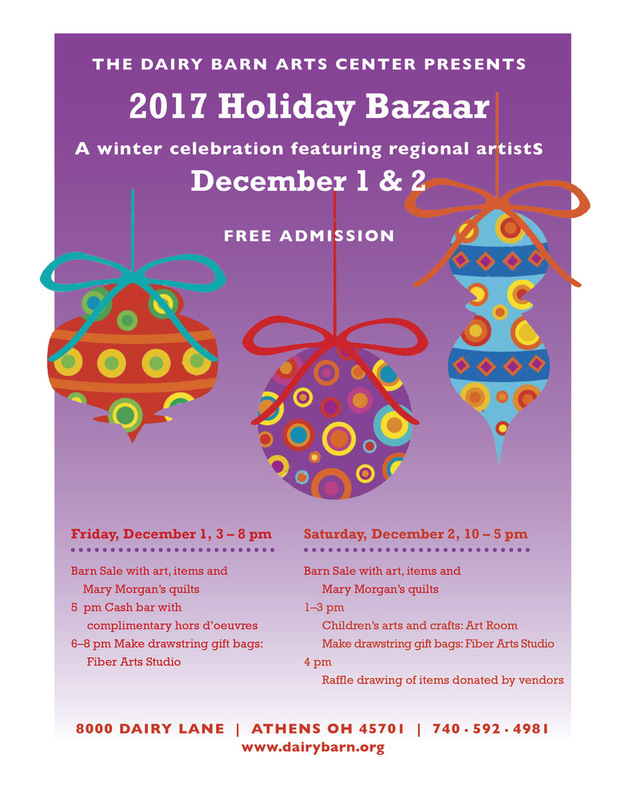 I’ll be doing the Dairy Barn Holiday Bazaar the following weekend. HOPE TO SEE YOU THERE! This entry was posted in Craft Fairs, Events, New Work, Uncategorized and tagged craft fairs, Dairy Barn, find my work, Nelsonville, new work, sales, show on November 14, 2017 by Carol McDonough.